Old Timer® Cap Mount Earmuff - NRR22 - Red Comfortable, durable and affordable! 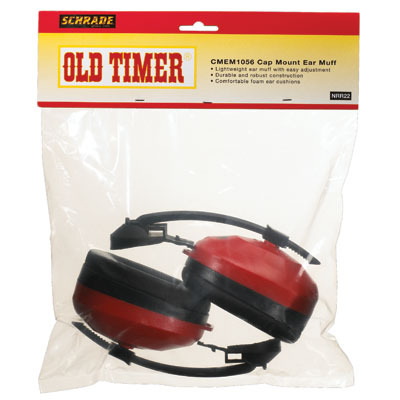 Old Timer® offers this lightweight earmuff with caps that fit into most slotted hard hats using an easy snap-lock system that doesnt require tools. 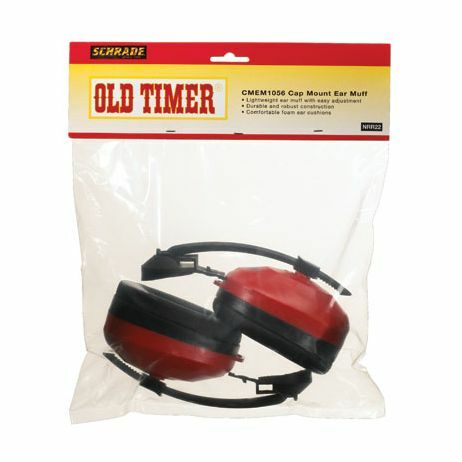 Old Timer has a durable construction and comfortable foam ear cushions to accommodate any work activities. Hard hat not included. NRR 22.